Are you one of those who preferred almost every other subject in school other than history? Well, maybe you’ve forgotten about the 15th, 16th and 17th century witch trials in Europe. When the auction house Catawiki sold a German Witch Condemnation from 1603, the final price landed on 2550 euros. 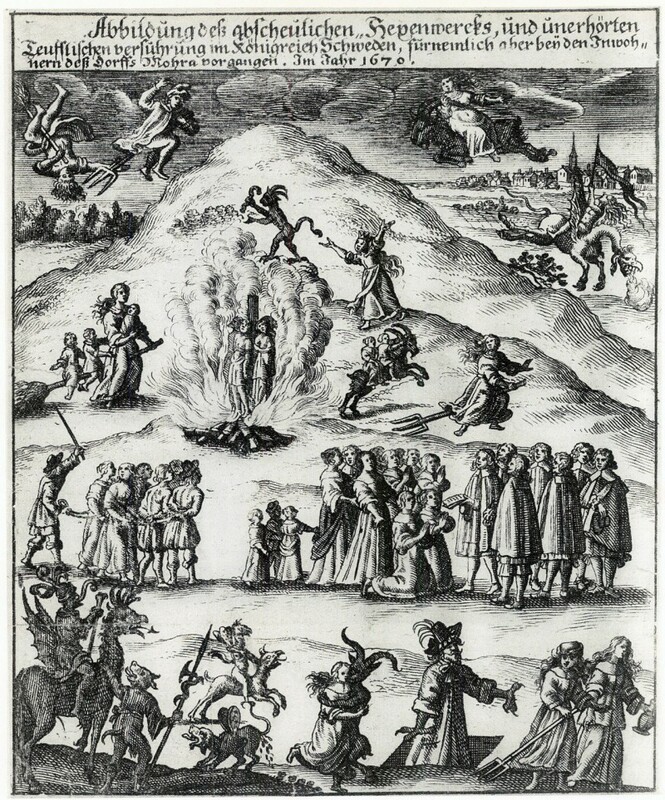 The European witch trials began in the rocky alpine regions of northern Italy, Switzerland and southern France, and took place mainly between 1450-1700. The trials meant that people, in most cases women, were accused of using witchcraft and interacting with the devil. From the alps, the hunt was slowly spread over the continent and culminated towards the late 1600s. In 1487 a book called “ Hammer of Witches” was published. The book offered a detailed description of how witches could be identified, hunted and executed. 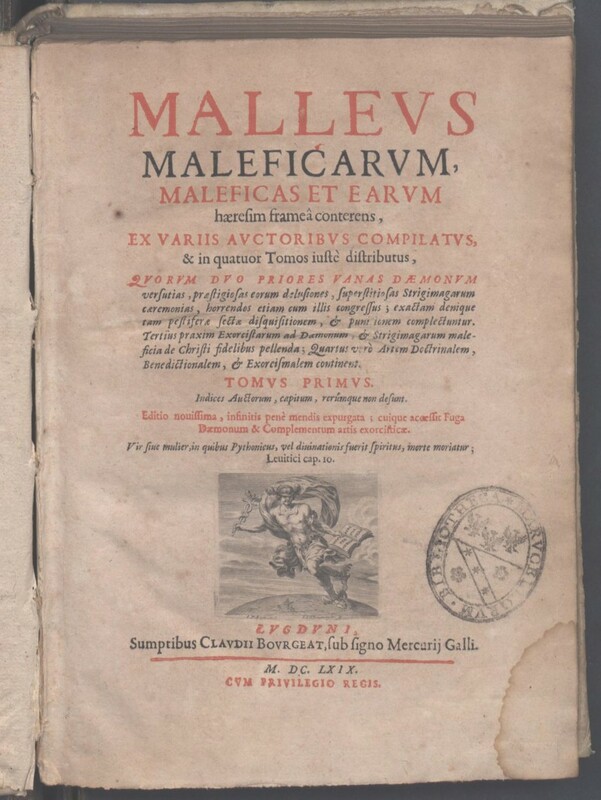 The book was immensely popular and read by people all around Europe, which is believed to have exacerbated the witch trials. The worst trials took place in Germany. During the decades between 1590-1620, thousands of people were executed around the country. The majority of the accused were women, but both men and children were accused and executed as well. The crimes alleged witches were accused of were often a combination of two crimes, namely "damage through sorcery" and heresy. Several witches were accused of inflicting physical damage through non-physical actions on human beings, animals and crops - that is, with unnatural forces received by the Devil. Witches were thought to be able to cause diseases and conditions such as eye inflammation, back pain and fever. It was also common for children to be used as witnesses against the alleged witches. Catawiki's German Witch Condemnation from 1603. Photo: Catawiki. 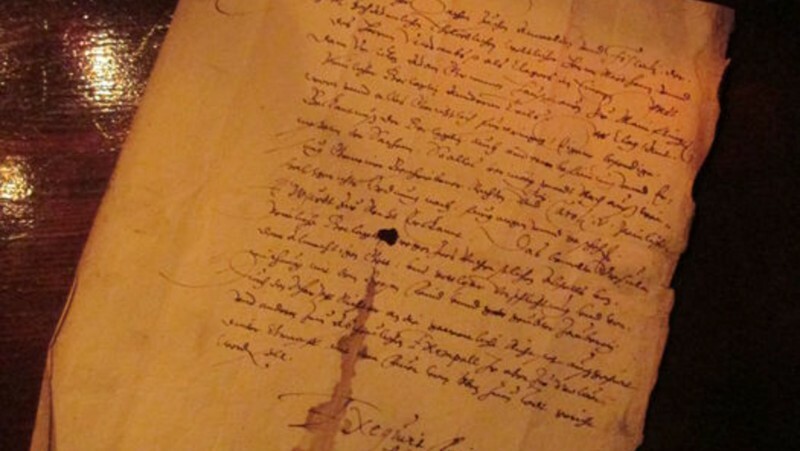 The decree auctioned off by Catawiki in 2015 is dated in 1603, during one of the most intense periods of German witch trials. The accused witch, Ursula Grimm, was convicted of witchcraft after being reported by another accused witch, Anna Schmidtner. Schmidtner admitted under torture that Grimm attended Anna's marriage to the Devil. Whether or not Grimm was actually burned at the stake, we do not know - the ruling, however, describes the sentence as "enforced". 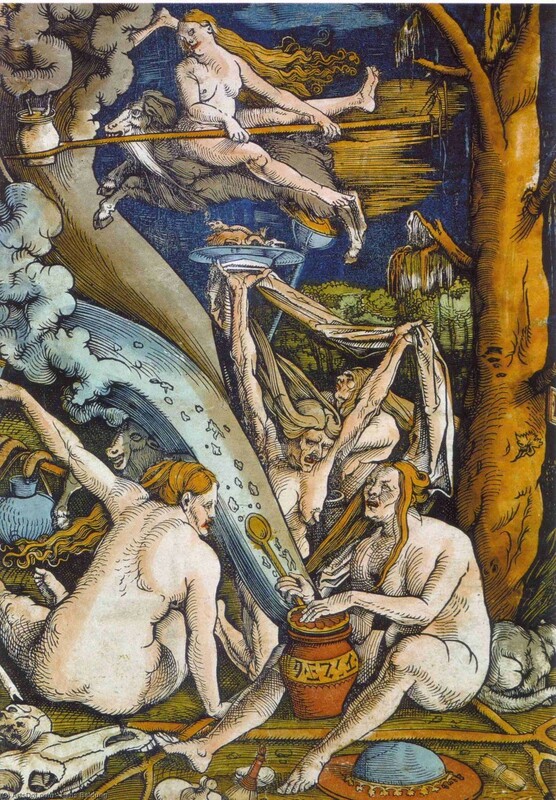 Most witches sentenced to death were burned at the stake, but death by drowning, decapitation and hanging occurred as well in the European countries. During the 17th century the accusations became fewer and the trials more sparse. The convictions did no longer lead to the death penalty and penalties were made much less severe. Modern research also proves that the number of death penalties, earlier estimated to have been millions of executed witches, was a gross exaggeration. It’s more likely that the witch hunt resulted in less than 100 000 executions. Believe it or not, despite the gut-wrenching history of the witch trials and the penalties, the memorabilia is highly sought after by collectors everywhere, of which the price testifies. You’ll find all of Catawiki’s ongoing auctions here! Do you have something to sell at Catawiki? Find out more how to proceed by clicking here!